EAST TEXAS – After three rounds of the postseason, we are now down to the Sweet 16. Only a handful of area teams remain in the hunt for that elusive state championship and the field will be cut to four by mid-afternoon on Saturday. Districts 19-2A and 20-2A were joined at the hip in the postseason with District 20-2A taking three of four games in the Bi-District round. The lone survivor from 19-2A was the Kerens Ladycats. The defeated the Slocum Lady Mustangs in Bi-District and then turned around to defeat the Mart Lady Panthers in Area by a final score of 66-34. Meanwhile in District 20-2A, Grapeland, Lovelady and Centerville all won their first round games to move to Area. In the Area round Grapeland defeated Moody, 90-27 while Lovelady eased by Crawford, 38-36. The Centerville Lady Tigers fell to the Marlin Lady Bulldogs, 49-35. In the Regional Quarterfinals, Marlin took down the Lady Lions by a final score of 58-43. The Sandiettes, on the other hand made short work of Kerens as they defeated the Ladycats, 78-50, to advance to the Regional Semifinals. Grapeland was scheduled to play Woden on Friday, Feb. 22 while Marlin faced off against Timpson. As of press time, however, the scores of those two games were unavailable. At the Class 3A level, the Buffalo Lady Bison advanced to the Area round after they defeated Rogers in Bi-District. Teague also advanced following their win over Lexington. 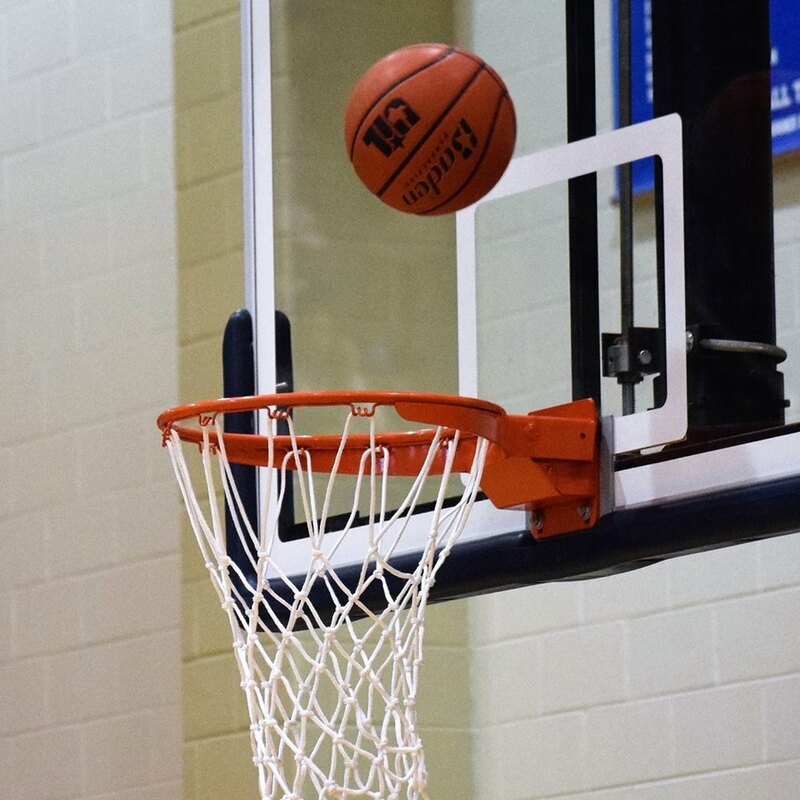 In the Area round, the Lady Bison downed the Scurry-Rosser Lady Wildcats, 52-33, while the Keene Lady Chargers ended Teague’s season with a 62-43 win. In the Regional Quarterfinals, Buffalo fell to the Franklin Lady Lions, 61-48, to end the season for the last girls’ Class-3A area team. Moving to Class 4A, the Fairfield Lady Eagles and the Rusk Lady Eagles were the only two teams out of District 19-4A to stay alive following first-round action. In the Area round, Fairfield defeated the Venus Lady Bulldogs, 43-39, while Rusk fell to the Lorena Lady Leopards, 40-21. In the Regional Quarterfinals, the Lady Eagles flew by the Connally Lady Cadets, 66-57, to advance to the Regional Tournament against the Silsbee Lady Tigers. The other Region III Class 4A Regional Semifinal saw Midlothian square off against Hardin-Jefferson. As of press time, however, the scores of those two games were unavailable. In Class 1A, LaPoynor (via a bye), Neches and Chireno all made it out of the first round. They also made it out the second round as Chireno beat Iredell, 46-28, Neches downed Bartlett, 45-23 and LaPoynor won against Blum, 40-26. In the Regional Quarterfinals LaPoynor outlasted the Lady Tigers from Neches, 34-27, while Chireno ousted Abbott, 38-32. The wins from LaPoynor and Chireno moved those teams into the Regional Semifinals where the Lady Flyers from LaPoynor faced the Moulton Lady Bobkatz. Chireno squared off against the Rocksprings Angoras. As of press time, however, the scores of those two games were unavailable. Previous articleThird Times a Charm!